We specialise in providing the following services for Limited Company Contractors, Freelancers, Consultants & Small Businesses, Flat Management Companies, Buy to Let landlords, and Individuals. You can choose which services you want to take, either as a package or individually, and we offer four different packages which are tailored to the specific needs of you and your Business. 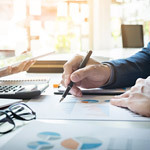 We will advise you how to set up your affairs, how to pay yourself and what expenses you can charge to your business so that you minimise your tax liability and maximise the cash in your pocket under extant HMRC rules and regulations. Setting things up properly can make a huge difference! 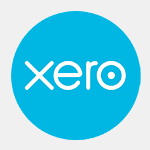 All Business are required by Law to keep records of their Business transactions and we use Xero to make this as easy and painless for you as possible. You can either do you own bookkeeping on Xero, or we can do it for you. 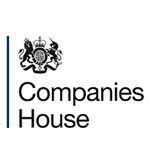 If you are running a Limited company, the Director is required to submit the company’s accounts to Companies House and HMRC on an annual basis. We prepare and submit accounts on your behalf that fully comply with all relevant rules and regulations. 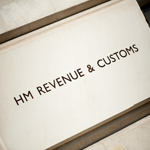 All businesses and their owners are required to submit annual tax returns to HMRC, and we can prepare and submit these returns on your behalf from your financial records using specialist software. If your turnover is greater than £85,000 on a rolling 12 months basis, then you are required by Law to register for VAT, charge your customers VAT, file a quarterly VAT return and pay the VAT you collect to HMRC. 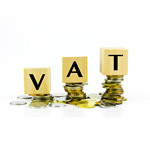 We take care of all the VAT admin for you, and advise on various VAT schemes that may be beneficial to your business. 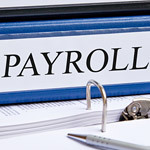 If you want to pay yourself a salary as a director, or if you have any other employees, then you need to register as an employer with HMRC and submit monthly pay reporting to HMRC (known as RTI). We can take care of this for you. 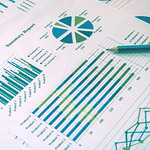 We can provide you with regular management reports so that you know how your business is performing, and an estimate of the tax you will have to pay, so that you can budget for the payment in advance. 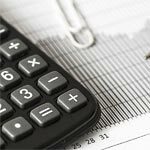 We offer other services such as Company formation and company secretarial support and would be happy to discuss the provision of any other accountancy requirements or support not listed above.